It's strawberry season! Hurrah! 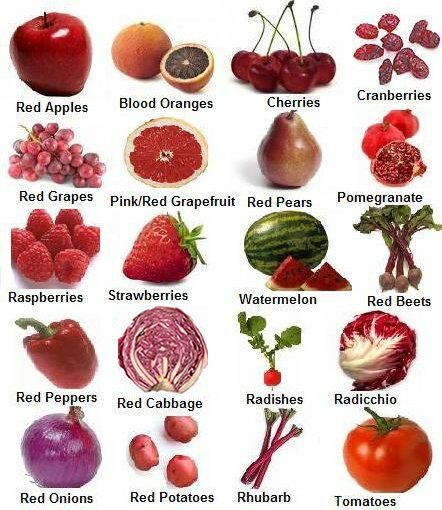 My favourite red fruit season! And the competition is pretty stiff; raspberries come a close second... although radishes are relegated to a distant eighth. The arrival of the first sweet, juicy British strawberries in the shops definitely heralds the start of the summer. Along with digging out dusty bottles of suntan lotion dated 2015 2010 from the back of the bathroom cupboard and the local tennis courts being absolutely packed for the first time for eleven months in anticipation of Wimbledon fortnight in a few weeks time. And British strawberries are set for a record-breaking year. As though the fruit is going for gold at this summer's Rio Olympics, the British crop is set to reach 74,000 tonnes this summer, up 11% from last year. This is all thanks to our insatiable demand for the strawberry; £564 million pounds worth are sold each season and berry consumption has risen by 132% in the last decade. To make the most of the season I baked this cake last weekend, a light, moist cake with sweet creamcheese frosting and packed full of juicy strawberries. 4. To make the frosting, beat together the icing sugar, cream cheese and remainder of the soured cream. 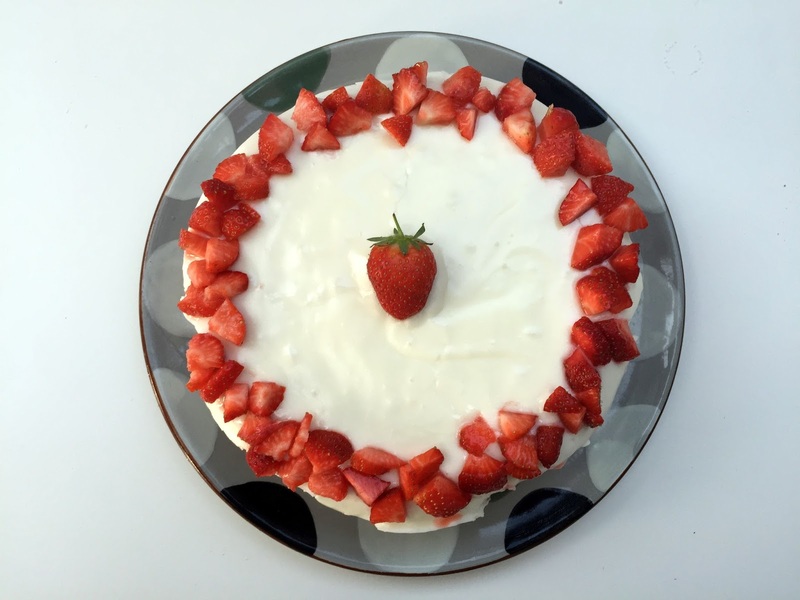 Spread over the cooled cake and use of the leftover strawberries to decorate. Love how you've decorated this with a crown of chopped strawberries - so pretty! This looks beautiful and sounds utterly delicious! I've been embracing the reappearance of the British strawberry a little too enthusiastically this week... A punnet may have disappeared into my belly in one sitting! Oh yes, good point. I'm so set on rhubarb at the moment, I'd actually forgotten that strawberries are in season now too. Will have to check out the local Cornish strawberries now and see if they're there. 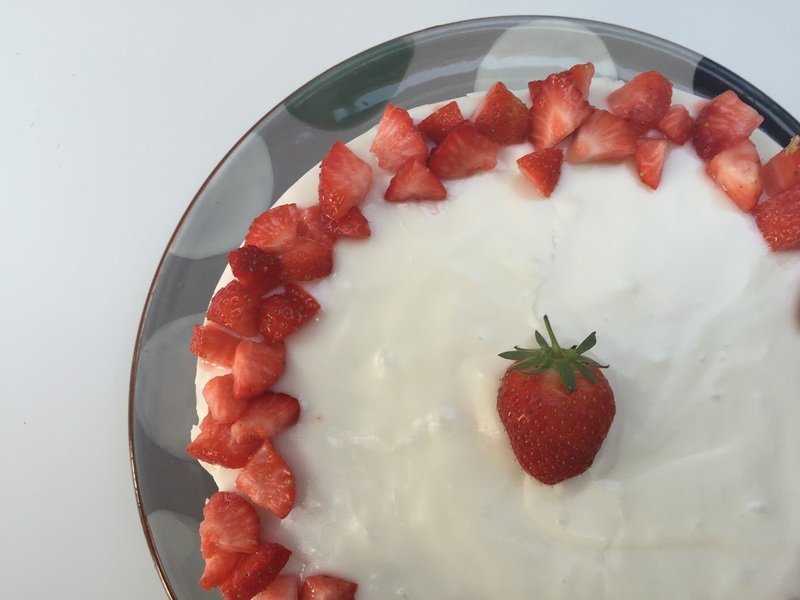 A strawberry cake sounds like the epitome of summer.